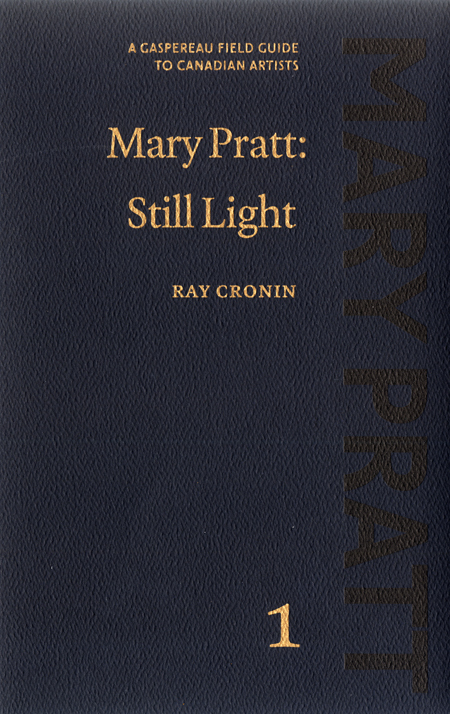 Ray Cronin is a Nova Scotia-based writer and curator. Between 2011 and 2015 he worked at the Art Gallery of Nova Scotia as both curator and director. 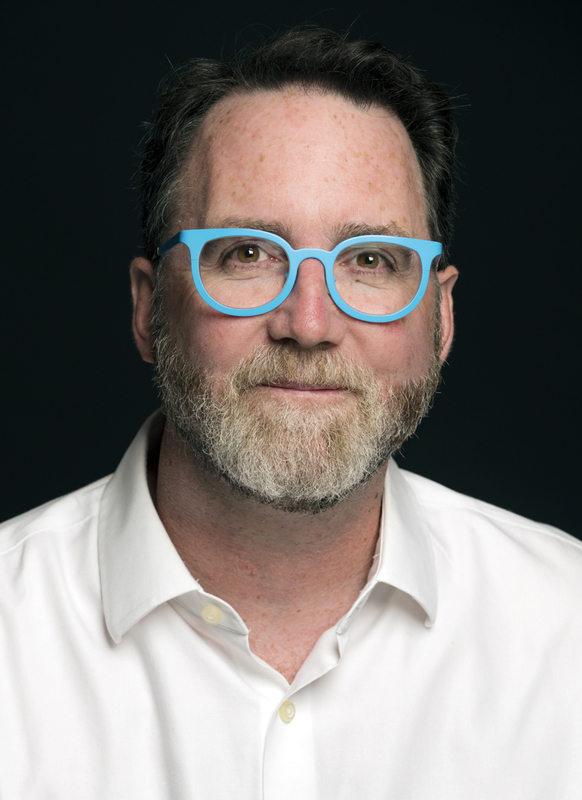 He is the founding curator of the Sobey Art Award. 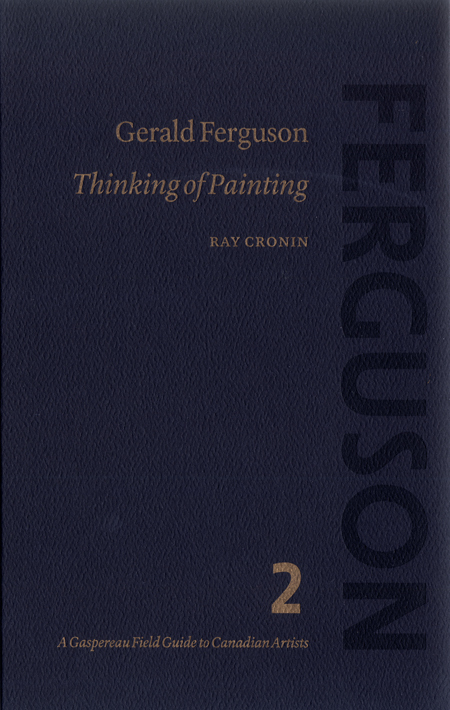 Cronin has written on visual arts for magazines and newspapers for over two decades and is presently the visual arts blogger for Halifax Magazine. He is also the author of the ebook Alex Colville: Art and Life (Arts Canada Institute) and Our Maud: The Art, Life and Legacy of Maud Lewis (Art Gallery of Nova Scotia). While serving as a Canadian war artist in Europe during the Second World War, Alex Colville (1920–2013) was immersed in the overwhelming nihilism and horror of the period, witness to the enactment of humanity’s darkest possibilities. Colville’s war-time experience ultimately animated his remarkable painting career. 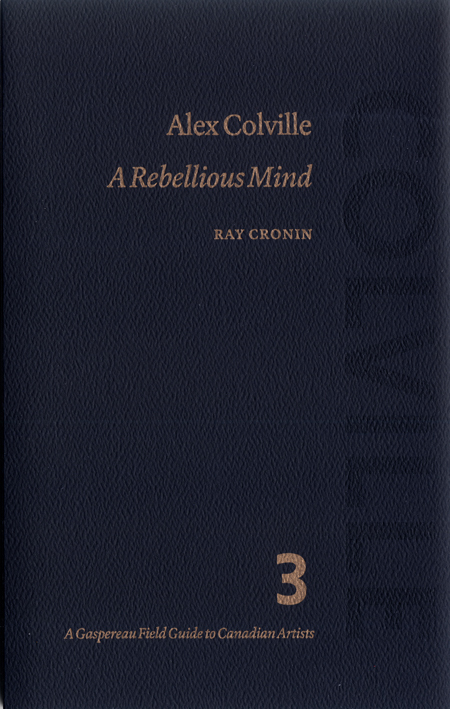 The style of representational painting he developed—where realism is heightened by the artist’s assertion of order through composition—expresses the tenets of his personal revolt against chaos and despair; if these prospects lurk in even his most intimate, domestic images, so also do order and hope, charging Colville’s art with tension and vitality.